Copyright 2018 The Manrope Project Authors (https://github.com/sharanda/manrope), with Reserved Font Name “Manrope”. 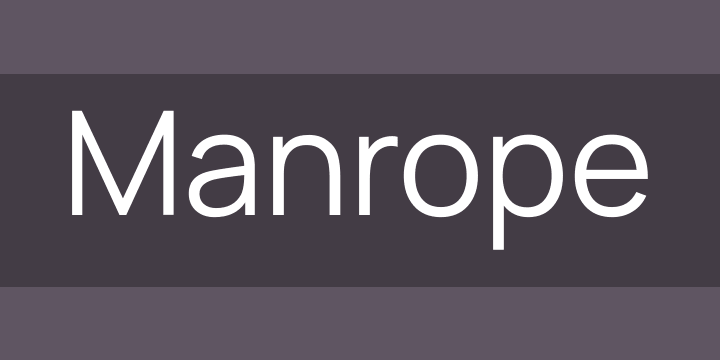 Manrope font is an open-source modern grotesque font family. Designed by Michael Sharanda in 2018. Supports most of Latin & Cyrillic languages.